Add your email below if you think dairy should remain an essential part of Canada’s Food Guide. Health Canada is currently revising Canada’s Food Guide, an important tool on which many nutrition and health educational programs, policies and resources are based. 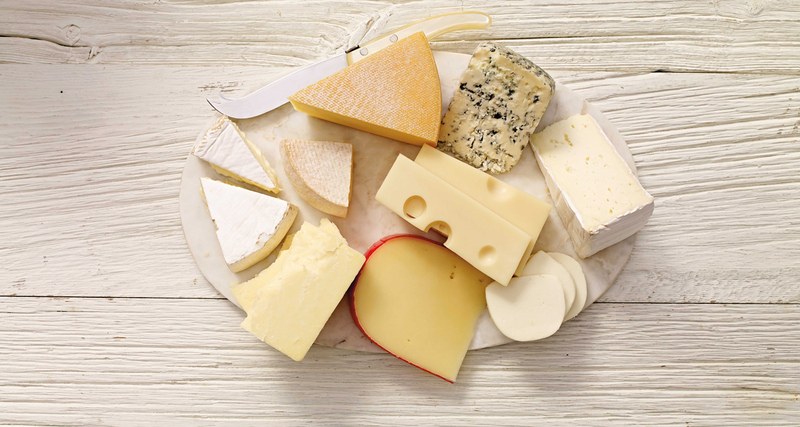 According to Health Canada’s 2015 Evidence Review for Dietary Guidance which will inform the future Food Guide, the scientific evidence supporting milk products has not changed. In fact, in that report, Health Canada recognizes that milk products are under consumed, and that they can help reduce the risk of heart disease, stroke, hypertension and colorectal cancer. The report also states that Canadians do not consume enough of the following eight nutrients: vitamin D, calcium, magnesium, zinc, potassium and vitamin A, vitamin C and fibre. Milk products are a valuable source of six of these nutrients. This begs the question, given that the evidence is the same, what has changed since 2015? On August 14th, Health Canada concluded their second online consultation on the Food Guide. Unfortunately, according to the published Guiding Principles of this consultation, and despite the fact that the scientific evidence supporting milk products has not changed, Health Canada is considering eliminating the long-standing ‘dairy’ category in the food-guide altogether; classifying many milk products as ‘unhealthy’ despite their nutritional value; and actively advocating that Canadians shift towards consuming more plant-based foods and beverages instead of those that are animal-based. The good news is, there is still time to influence this policy. Please contact your local MP and tell them that dairy should remain an essential part of Canada's Food Guide. Thank you for your support! 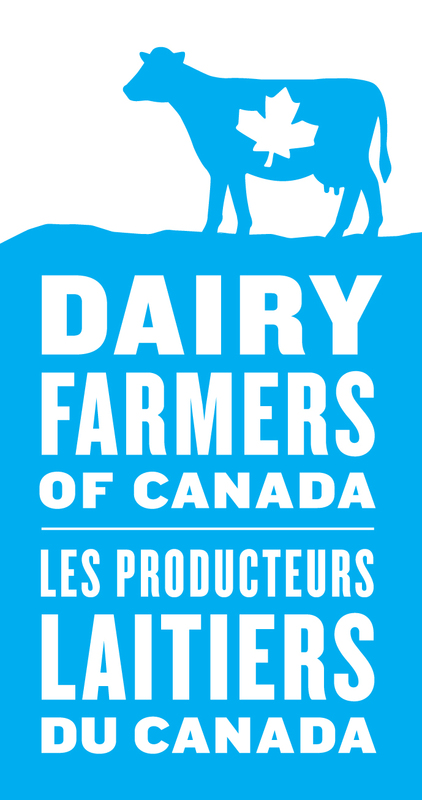 Sign up to help keep dairy an essential part of Canada's Food Guide.